The white stuff is back! We had a small break from the snow here in Cleveland Heights for the last couple days but it’s back! Welcome to the beginning of March in Northeast Ohio! Our weather is so unpredictable. Make sure your furnace or boiler is clean and well maintained. Verne & Ellsworth Hann, located on the corner of Lee and Yorkshire Roads in Cleveland Heights, is the company to call for all your heating system maintenance. Safety inspections insure that your heating system is operating at it’s peak efficiency and maximizes the life of your equipment. If you live in Cleveland Heights, Shaker Heights, Beachwood, University Heights, Gates Mills, Chagrin Falls, Pepper Pike, Willoughby or another area in Northeast Ohio, call and HVAC company you can trust. 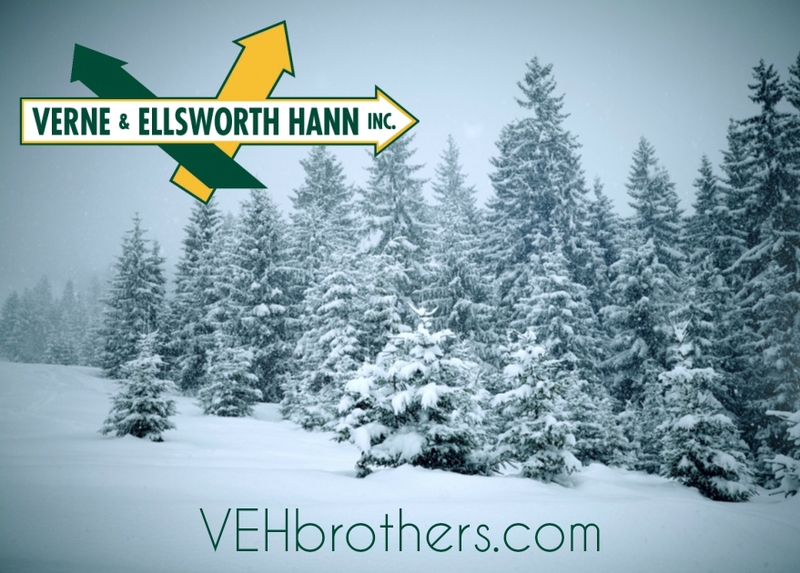 Verne & Ellsworth Hann, owned and operated by Bill and Chris Hann, is a 5-generation company specializing in steam and hot water boilers. Give Verne & Ellsworth Hann a call today at 216-932-9755. The weather may be unpredictable, but your heating system shouldn’t be!